Have you ever wondered why some martial arts schools struggle, while others seem to thrive and dominate their competition? In this book, you'll find out how other school owners turn huge profit margins, with the same amount of students you struggle along with year after year. 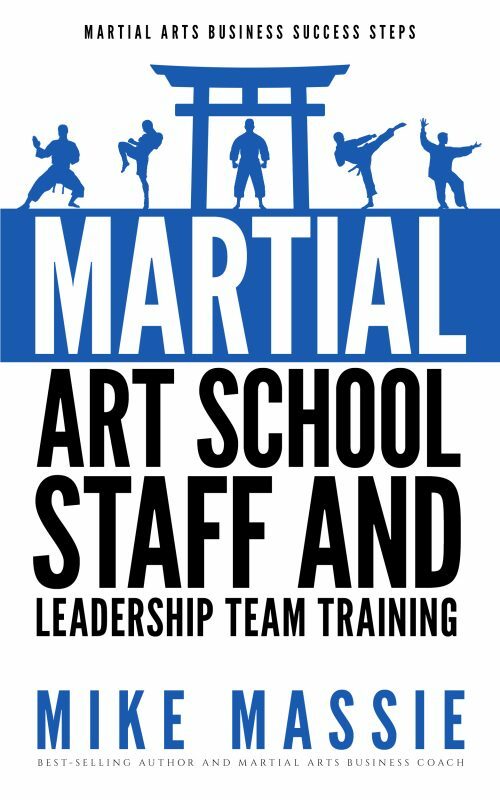 In "Martial Arts School Staff and Leadership Team Training" martial arts business author Mike Massie reveals how martial art school owners can quickly and easily hire and train staff and leadership teams to help them grow their dojos. 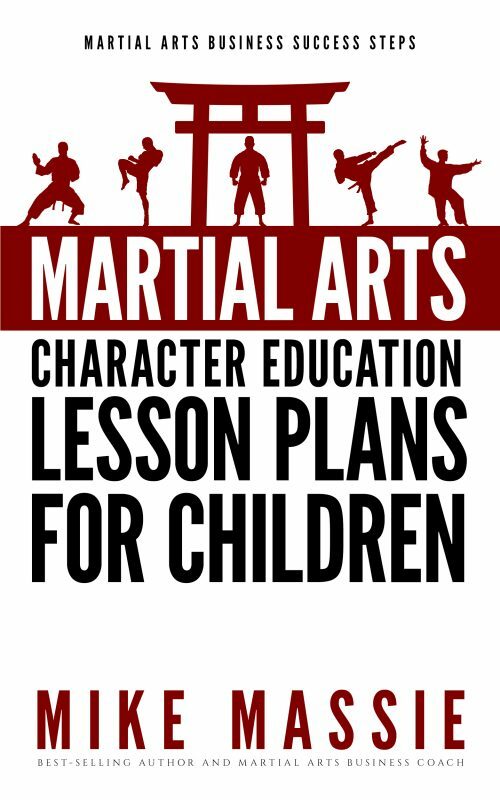 If you can master the art of martial arts student retention, you can bank on keeping the doors to your martial arts school open for a good long time. In this book, I show you my secrets for turning every single parent who walks in your door into a raving fan. Thinking of getting more space and hiring more instructors, because you're struggling with classes that are too large for you to handle on your own? 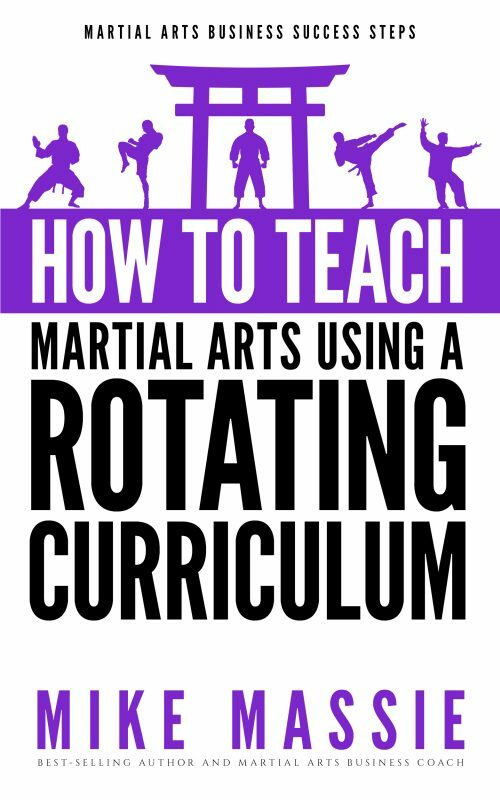 This book reveals how to teach large groups and multiple ranks in a single class... even if you're the sole instructor! 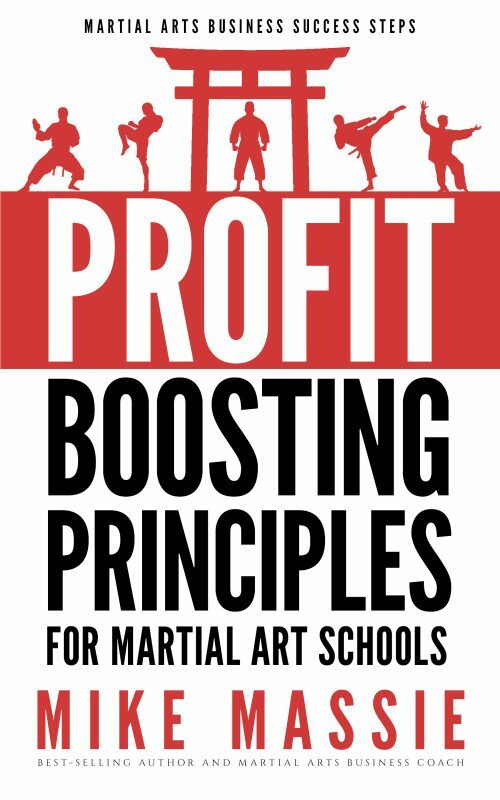 Curious about what it REALLY takes to start and run a profitable martial arts studio? 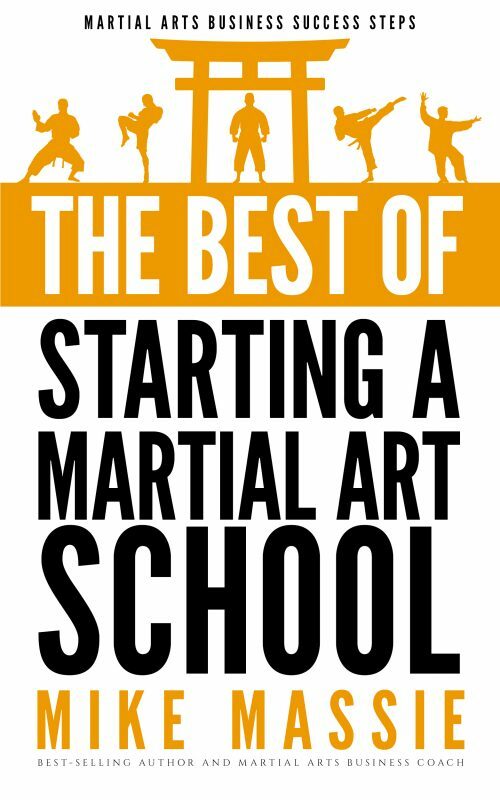 In this new book, "The Best of Starting a Martial Arts School," Mike Massie reveals absolutely essential information that you MUST know before you open a martial arts school.